This is a 480 res (65° narrow field of view) button camera kit for the PatrolEyes DV10 WiFi. Includes 4 different size buttons that will easily fit on the camera to conceal the camera lens and matching buttons for your shirt. This camera will only record in 480p mode. 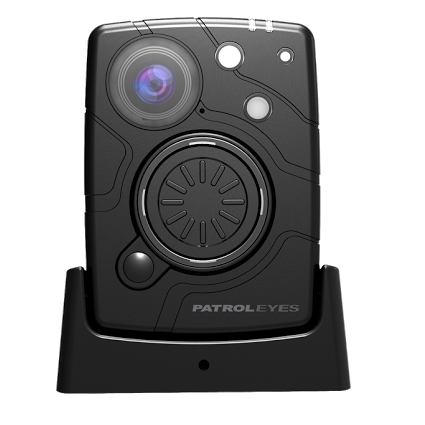 The displayed shipping price is for '1' PatrolEyes DV10 WiFi Covert External Button Camera. To find the shipping cost for all your items, please view your cart.